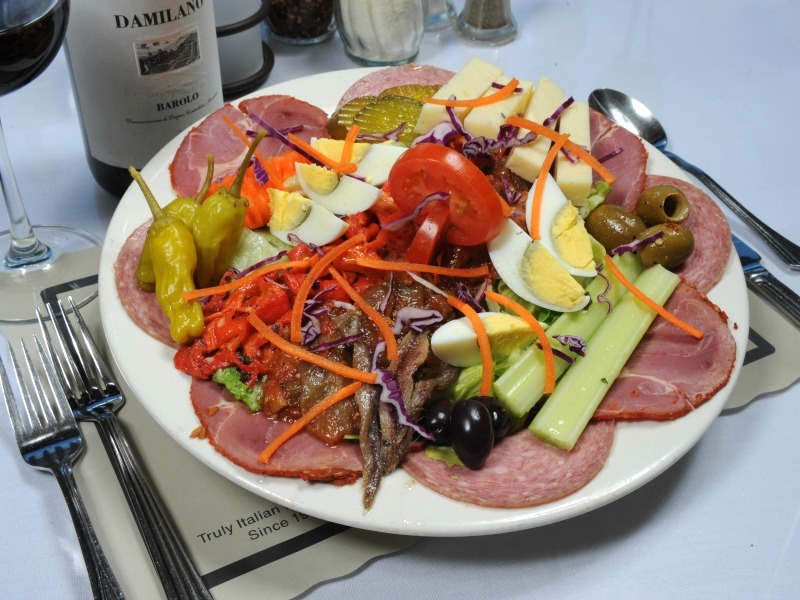 Fortuna's Italian Restaurant & Banquets is located just a few miles from Niagara Falls and Seneca Niagara Casino, and has been pleasing palates since 1945. According to the Buffalo News, "Fortuna's is as much a part of the Niagara Falls landscape as a certain famed cataract." Here they talk with their hands and cook with their hearts.The third generation of the Fortuna family now runs the restaurant and they continue the tradition of using the freshest ingredients possible. 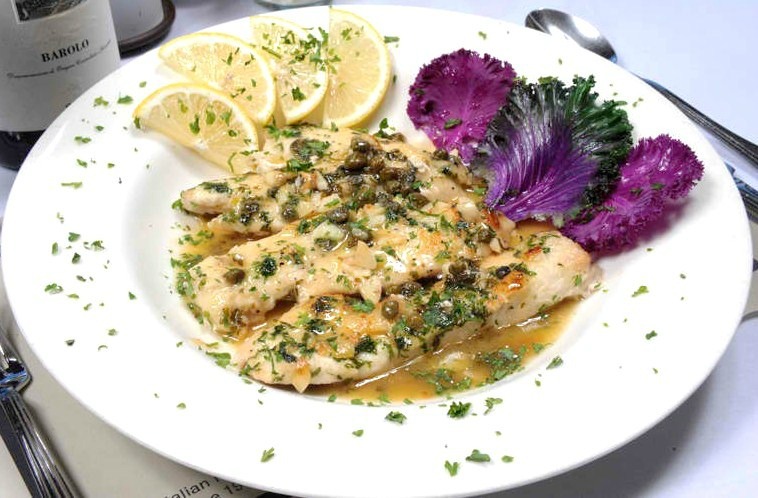 Menu items include handmade gnocchi, ravioli, steaks, veal, poultry, and fresh seafood. Can accommodate small events and weddings of up to 80 people. Closed Monday and Tuesday. See website for hours.